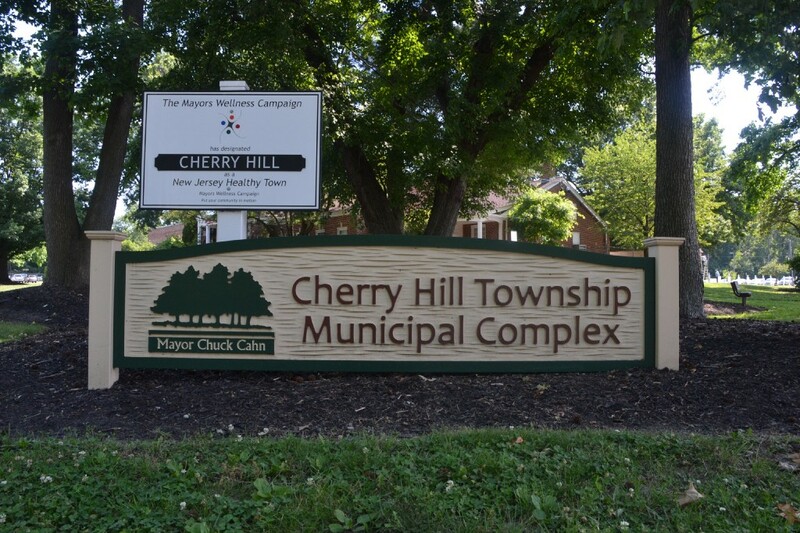 The event will take place at the Carman Tilelli Community Center beginning at 1 p.m.
Local seniors can learn about some of the services provided to them from the Camden County Surrogate’s office in a meeting in Cherry Hill on Friday. Camden County Surrogate Michelle Gentek-Mayer will speak about the services available to seniors from the surrogate’s office during Camden County Surrogate Talk. The event will take place at the Carman Tilelli Community Center in Cherry Hill at 1 p.m. on Friday. Topics at the event will include last will and testament, advance directive for health care (living will) and power of attorney. The event is free and open to all Camden County seniors. For more information, call (856) 661–4800 or email seniors@chtownship.com.